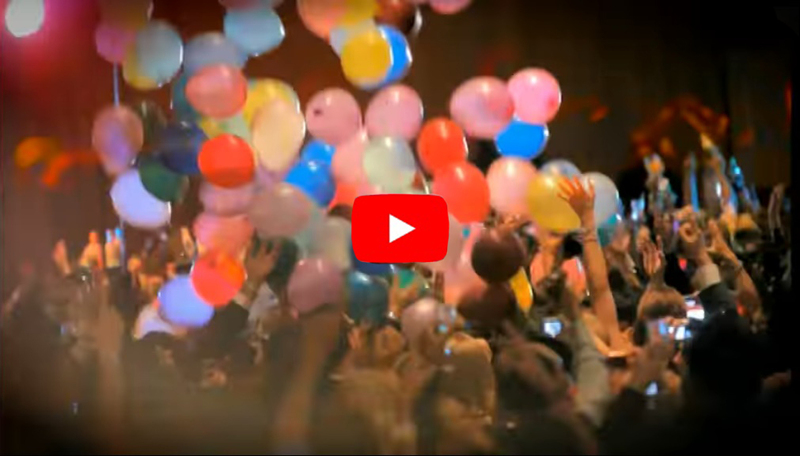 Watch the video Below to See All the Fun Everybody had at Our New Year´s Eve Gala Last Year! The City of Love and Light, where singles can enjoy speed dating! Famous for it's Casinos and gambling- try your luck at our Black Jack, Roulette or Craps tables. Dance along with our Hula girls and learn to shake and limbo. Japanese Karaoke Room, where you are the star! Sing before your fellow revelers among artfully created Japanese origami. Red Light District, where you can enjoy a hilarious late night "R" rated comedian to end your night. Hear what your future in 2018 will bring with our Palm and Tarot Readings and get a Henna Tattoo! Jam out with our live cover band, Supervixen! CARVING STATIONS - Steamship of Beef and Roasted Breast of Turkey with your choice of Stone Ground Mustard or Cranberry Sauce and Warm Rolls with Butter. PASTA STATION- Fettuccini, Penne and Bowtie Pastas with Chicken, Ragout or Vegetarian Sauces. The Professionals in the City New Year’s Eve Gala will be held at the Embassy Suites Hotel, 900 10th Street NW, Washington, DC 20001. The hotel is easily accessible to three different metro stations Metro Center, McPherson Square, and Gallery Place Chinatown Station. In addition to hotel valet parking, there are also parking garages nearby including 1201 New York St for a flat rate of $20 and City Center 10th & H St NW which is $25 overnight, open 24 hours per day. This gala is on Sunday, December 31, 2018, from 9 p.m. until 2 a.m. Discounted hotel rooms are available for $149 for a limited time. To take advantage of this hotel room rate, click here or call Embassy Suites at 202-739-2001 to purchase a hotel room and reference the Professionals in the City New Year’s Eve rate. The current block of tickets are on sale for $149 a ticket. We also offer a separate non-food, open bar option with entry at 10:30 p.m. currently on sale for $99 a ticket. All ticket prices are subject to increase at any time. All items are subject to change. Last year sold out in advance all 3,000 tickets.